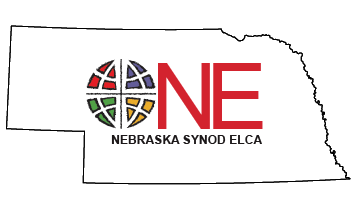 The Nebraska Synod Outreach Table works with the Domestic Mission Unit of the ELCA to resource existing congregations in the areas of renewal, evangelism, and community engagement, to support emerging ministries (like Mission Field Nebraska ministries), and to help start new ministries. The Outreach Table oversees the Nebraska Synod Renewing Congregations Grant and the Transformational Ministry 2.0 process. Please contact one of the members of the Table or check out our resources tab for more information. Members: Rev. Lance Ferguson, Lincoln; Ron Lau, Omaha; Rev. Eric Spruth-Janssen, Humboldt; Rev. Andreas Stein, Bennington; Dennis Remington, Fremont; David Hingst, Hooper; Rev. Bill Schroeder, Grand Island.